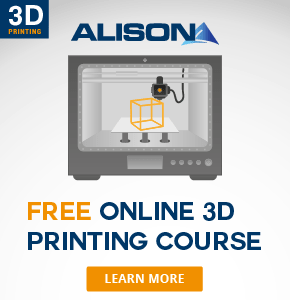 The 3DPrintWise blog publishes news, articles and videos about additive manufacturing and consumer based 3D printing. Not all 3D printers are able to print small layers. Common RepRaps can do 100 microns tops. Professional machines – like Zortrax M200 – will go beyond. Every device created by Zortrax is marketed as a plug&play. 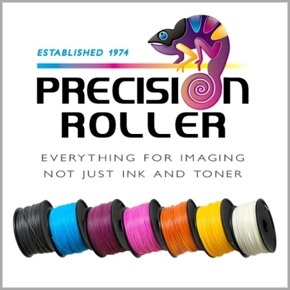 Perhaps you have heard this term before, but how does it relate to 3D printers? When you own a company and you are focused on small-lot production, it should be a no-brainer for you. Invest in a 3D printer. 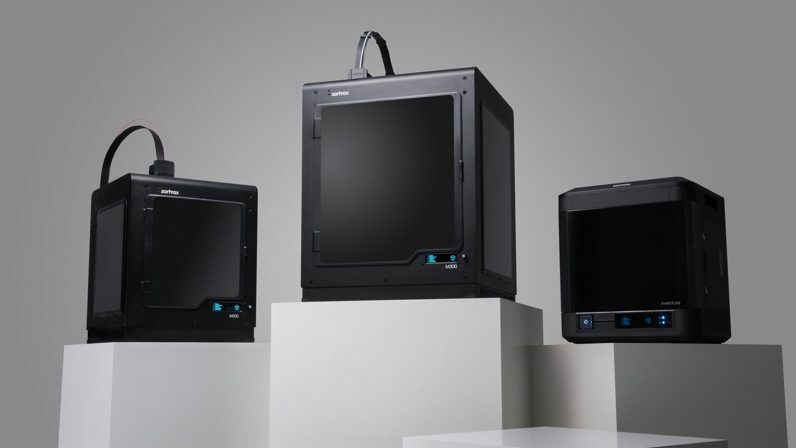 If you have ever seen a Zortrax m200 and an m300 standing next to each other, you have probably noticed that these machines look almost the same. 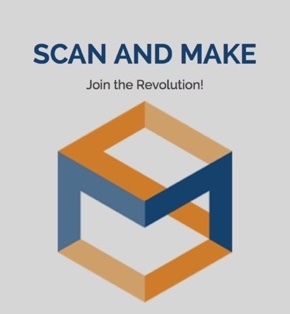 LEJEUNE Association Management of The Hague (NL) and The 3D Printing Association (UK) have reached agreement on the transfer of the organisation. 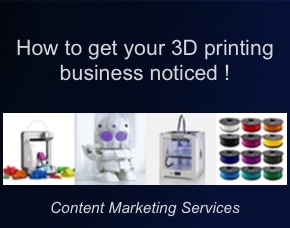 Editor: As a news and blog about 3d printing, 3DPrintWise offer businesses and artists a number of opportunities for submitting articles from industry or those which have related stories to tell. Our goal is to be different, sometimes opinionated and present stories which are not published in the major media. For charities and good causes, we always publish articles for free but do ask that they are of original content. We also have a short beginners guide and a videos page for those less acquainted with the technology.